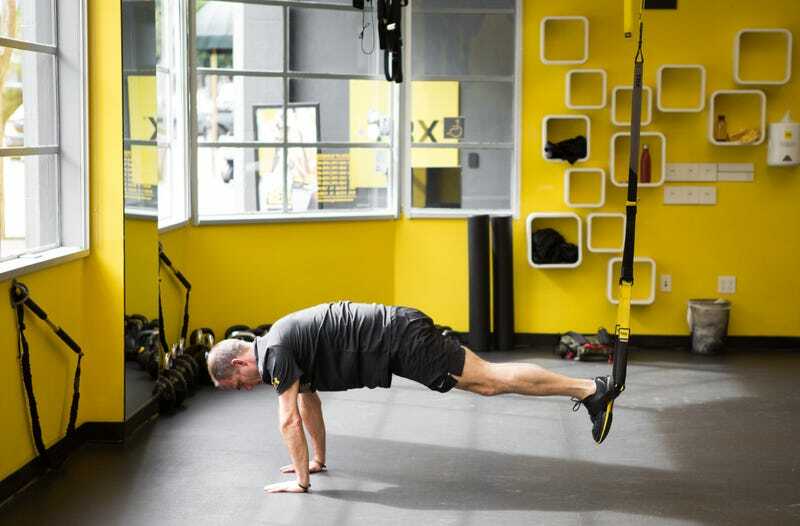 Based in San Francisco, TRX is known for their packable and portable gyms. No need for a gym membership when you have all the necessities for a solid workout in your backpack. Grab a portable gym set from TRX for as low as $75, a savings of 25%.